Day 4 of the Carnival produced a double for the team with Arctic Song notching up our first winner when he rounded them up to win one of the features on the day, the Elsey On Parap WFA over 1200m. 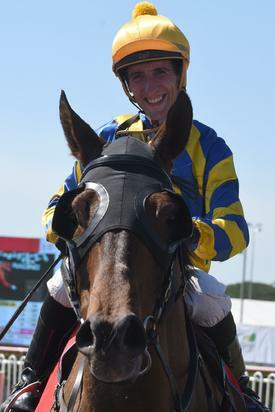 This gelding notched up his 4th win for the stable to go with his 3 placings from 12 starts. Congratulations to the team and all of his owners.